A foot-stompin' family-friendly concert filled with age appropriate Americana-tinged harmonies, arrangements and sing-along moments! 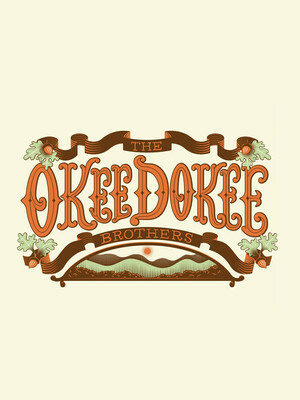 Why See The Okee Dokee Brothers? Childhood friends Joe Mailander and Justin Lansing grew up together in Denver Colorado, with the great outdoors at their feet and a sense of adventure that never left them. Now as adults, they've translated their passion for exploration into the performance of original Bluegrass and Americana-tinged music for children and families, with the aim of inspiring them to get outside, climb trees, hike and get creative, in turn creating respect for the natural world and themselves. In 2012, the Okee Dokee Brothers released 'Can You Canoe? ', an album written during the dynamic duo's 30 day canoe trip down the Mississippi river. The compilation's high-spirited songs about friendship and life's ever changing nature won the 2013 Best Children's Album Grammy Award and paved the way for subsequent albums 'Through The Woods' and 'Saddle Up', which each garnered a Grammy nomination in the same category. Filled with heart and humour, their fun songwriting and folksy rhythms encourage much singing along from their young audiences and even an adult or two! Sound good to you? 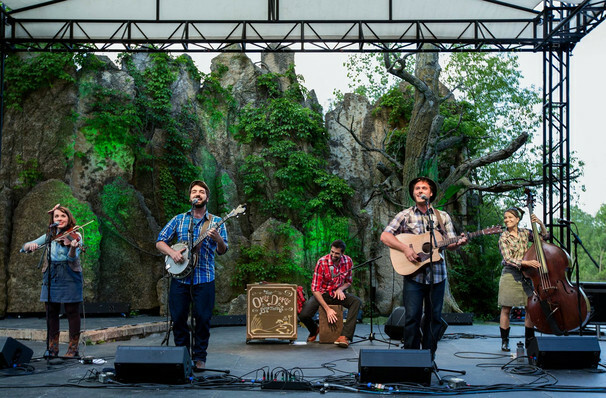 Share this page on social media and let your friends know about The Okee Dokee Brothers at Plaza Del Sol Performance Hall. Please note: The term Plaza Del Sol Performance Hall and/or The Okee Dokee Brothers as well as all associated graphics, logos, and/or other trademarks, tradenames or copyrights are the property of the Plaza Del Sol Performance Hall and/or The Okee Dokee Brothers and are used herein for factual descriptive purposes only. We are in no way associated with or authorized by the Plaza Del Sol Performance Hall and/or The Okee Dokee Brothers and neither that entity nor any of its affiliates have licensed or endorsed us to sell tickets, goods and or services in conjunction with their events.